A series of Illustrations commissioned by Michael O'Mara Books to be featured in their new Mindfulness Colouring-in publications. As of 2017, my illustrations feature in three of their current titles. 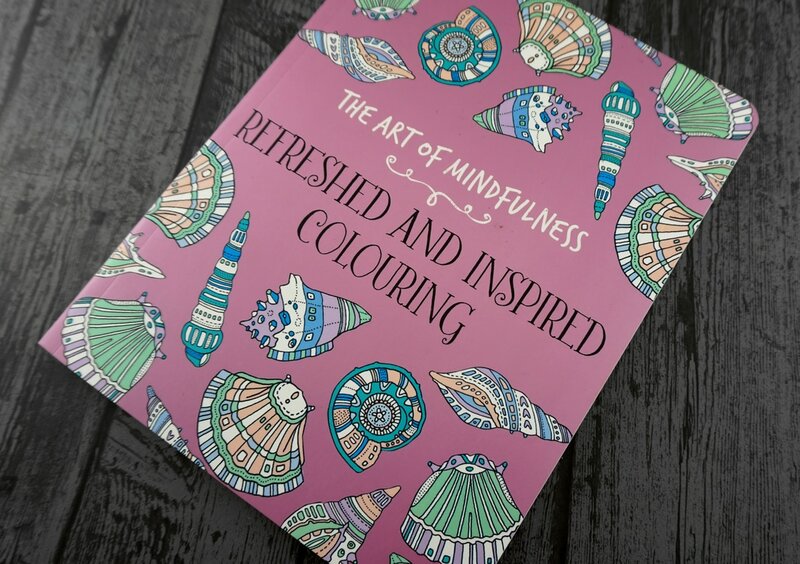 As part of this project I was asked to create illustrations that would promote peace and tranquility in those who chose to colour them in, this resulted in a series of drawings reflecting the calming nature of the book.